Centaurea Cyanus, the Cornflower is commonly known as Bachelor’s Button belongs to plant family Compositae. The Latin name, Cyanus, was given the Cornflower after a vibrant devotee of the goddess Flora (Cyanus), whose favorite flower it was, and the name of the genus comes from the Centaur, Chiron, who shown mankind the therapeutic virtue of herbs. It is native to Europe and Britain and has derived its name from the fact that it grows as a weed in corn field. Cornflower has svelte branches, grows more than 1 foot tall, woolly white when young; leaves are linear & lower toothed; it has many strains and cultivars. Especially Single flowering cultivars are long and tall growing. In the dual flowering class -tall and dwarf cultivars are 2 and 1 feet high, respectively, and it has a wide variety of colors including mild blue, deep blue, pink, rose, mauve and white are available in the tall group. Cornflower (Centaurea Cyanus) Cornflower (Centaurea Cyanus) The flower of the Cornflower plant used in modern herbal medicine . 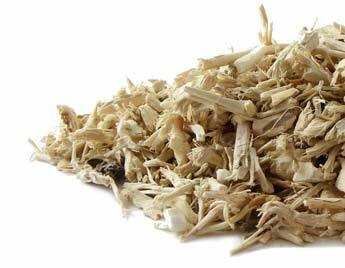 Its petals are also used as an energizer and stimulant, for enhancing digestion and liver. 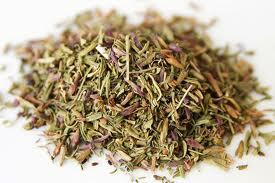 It is advised in treating renal and urinary afflictions, diarrhea while being used in infusions. It can also be suggested for improving rheumatism and anorexia. It is very effective in eye treatment. 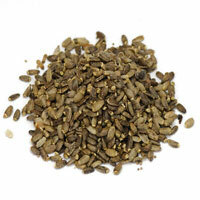 The seeds also can be used as a gentle laxative for children. 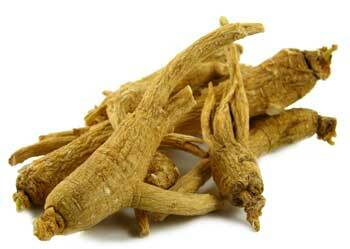 A decoction prepared with its leaves can be used to heal rheumatic disorders. Cornflower has soothing and antiseptic effects and the herb is very effective against the inflammation in the area of eye and also used for conjunctives. 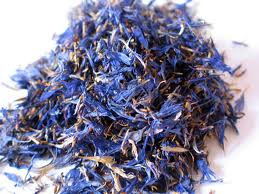 Dark rings under the eye can be cure with the infusion prepared with the petals of cornflower. 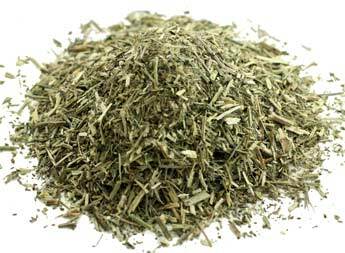 It can be used as a beauty product as it heals and repairs the wrinkle and facial muscles. 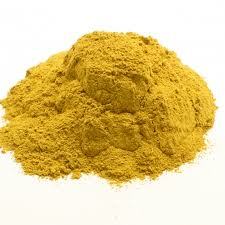 Extract obtained from it can be used in shampoo and hair rinses.